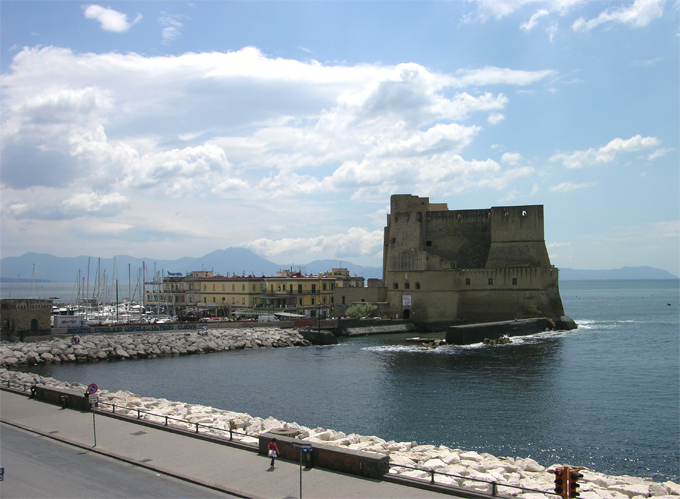 The venue for 2018 edition is the Centro Congressi Partenope of the University of Naples Federico II. 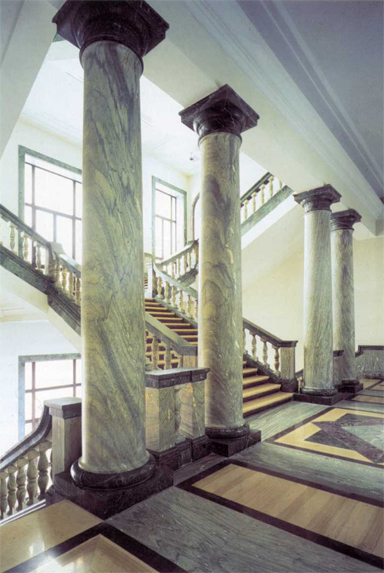 Thanks to a considerable restoration work, the building has been restored to its former glory. 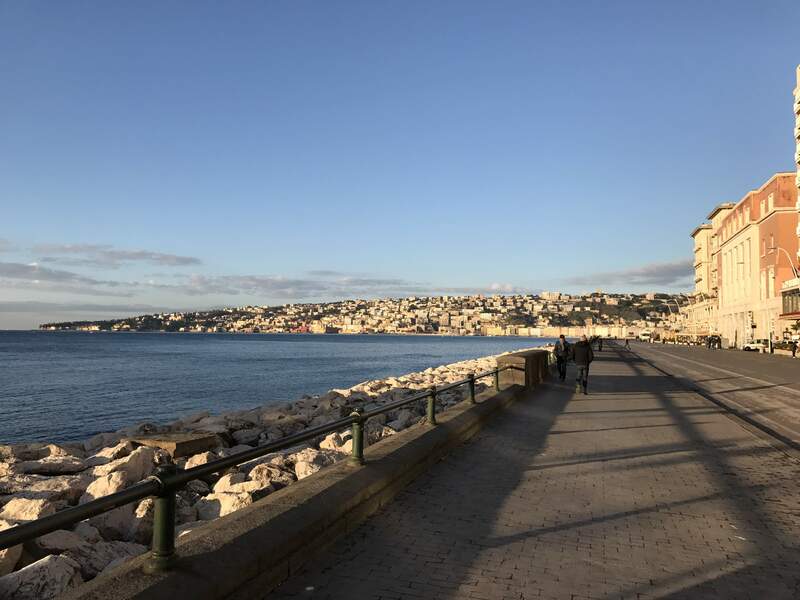 It is located on the waterfront in the historical centre of the town, enjoying a magnificent panorama, and it is close to the main hotels and to some of the most famous places in Naples (Castel dell'Ovo, Plebiscito's Square, Maschio Angioino, etc.). 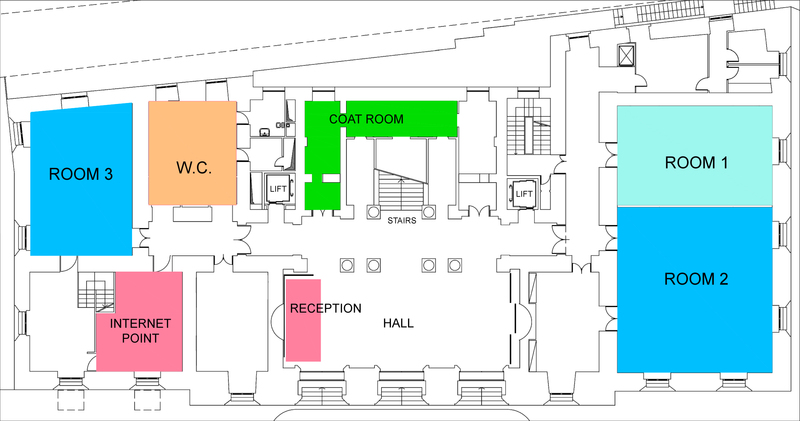 Rooms 1, 2 and 3 are located on the mezzanine (ground) floor. 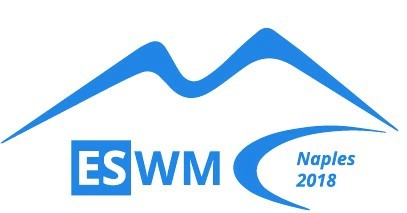 We also set up an Internet Point at participants disposal for printing, scanning or photocopying any document. 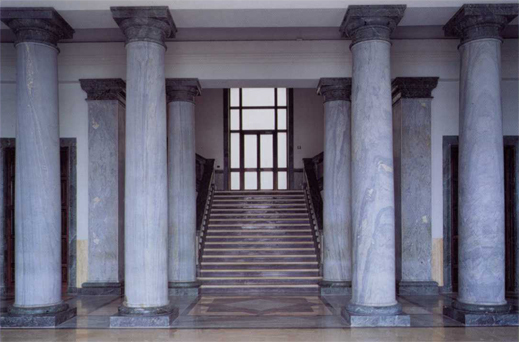 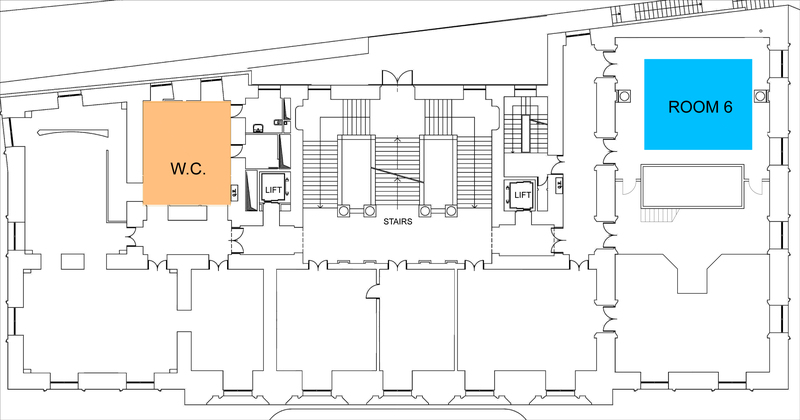 From the large entrance hall, through the grand staircase, you reach the first floor, where there is the main hall (Aula Magna), and the Rooms 4 and 5. 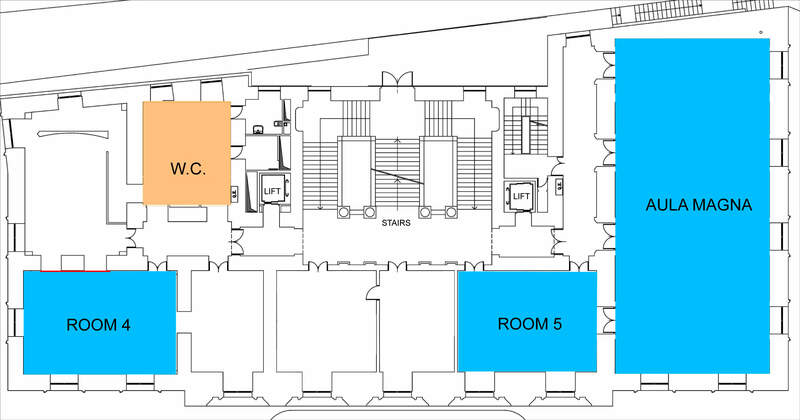 On the second floor there is the Room 6. 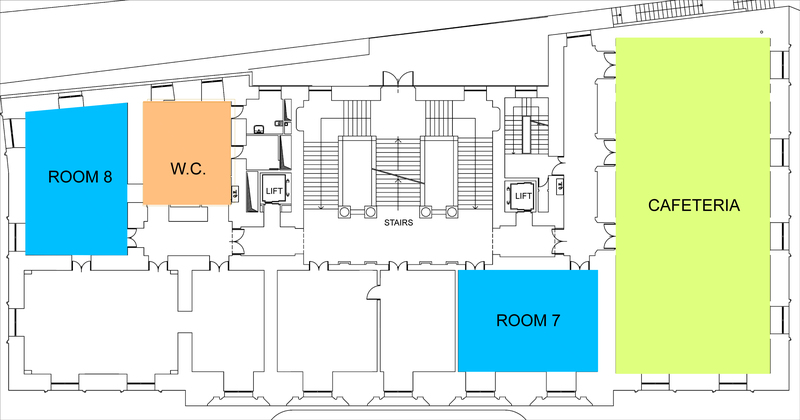 Rooms 7 and 8, and the Cafeteria are located on the third floor. 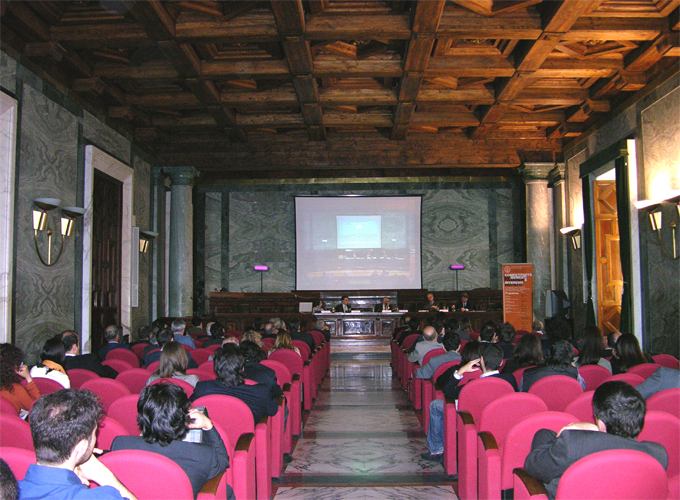 Rooms are equipped with audio/video, wifi and video projection plants, offering a high level of comfort and ensuring functionality during the meeting. 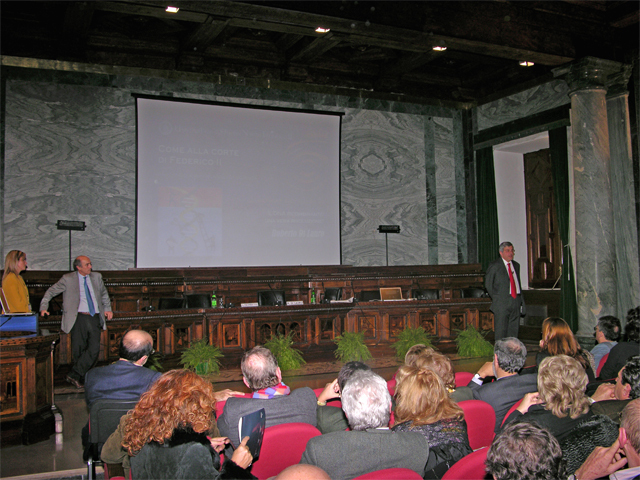 A Joint Social Dinner on December 5 evening (from 20:30 to 23:00), for the ES Winter Meeting and Job Market participants. 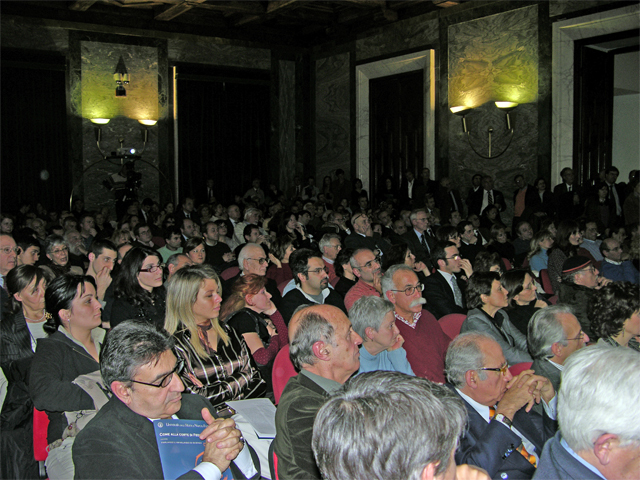 The proposed venue is the “Sala Feste” of the Hotel Royal Continental.